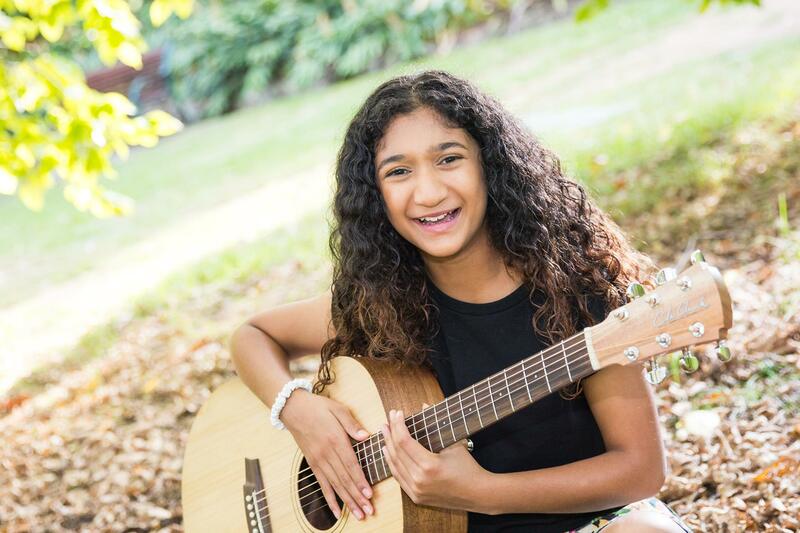 Alzzy is the new breed of singer songwriter displaying a maturity in her music which belies her young years. 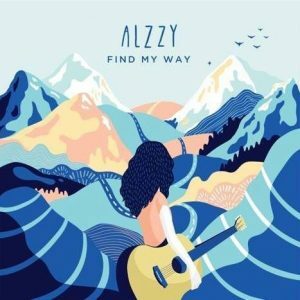 Her ‘Find My Way’ debut EP, released in April 2017 carries 6 strong, well structured songs, with the opening track co-written with the amazing Fatai. The last track on the album, the bonus song “I’m Ready” is the only other co-write, with MSquared Productions’ Michael DeLorensis and Michael Paynter, who also produced the track. All other songs were recorded and produced at Clique Recording Studios by Daniel Kelaart. The other four tracks are all Alzzy compositions and all carry their weight in a tight, well produced offering. This young lady, not yet seventeen, will be a leading force in music and a role model for others long before she hits her 20s.